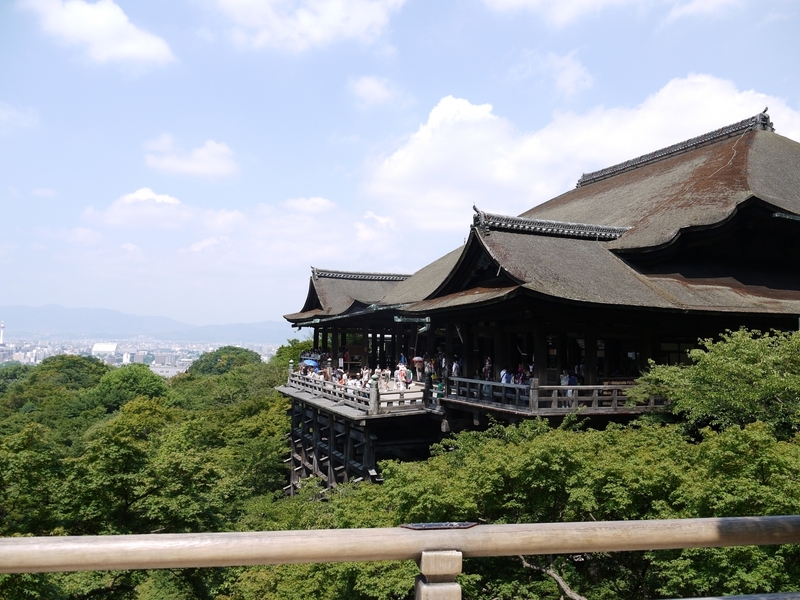 This is a recommended half-day tour for your first day in Kyoto. 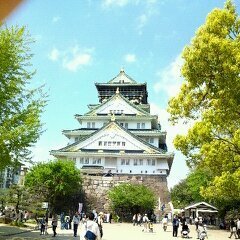 A multilingual guide will help you navigate the city, give you tips and advice, and show you the historical Gion and Higashiyama districts in the east of the city. Your guide will meet you at Kyoto station. If you are interested, you can also explore the station building together which features stunning modern architecture. You can also have lunch near the station at a restaurant that meets your preferences and dietary requirements. The guide will know where to go! (meals and drinks not included in the tour fee) The lunch is a great opportunity to ask the guide any questions you may have. From there you will take the taxi or public transport to your hotel (transport expenses not included). 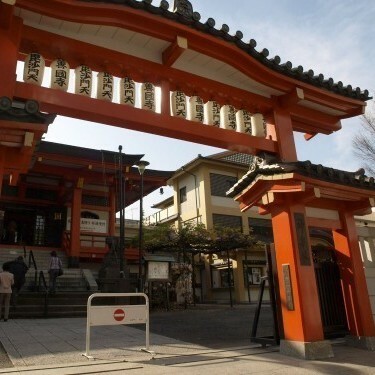 Drop off your luggage at your hotel or guesthouse before visiting the Higashiyama area. You will take the taxi or public transport if your hotel is far away from the destination (transport expenses not included). 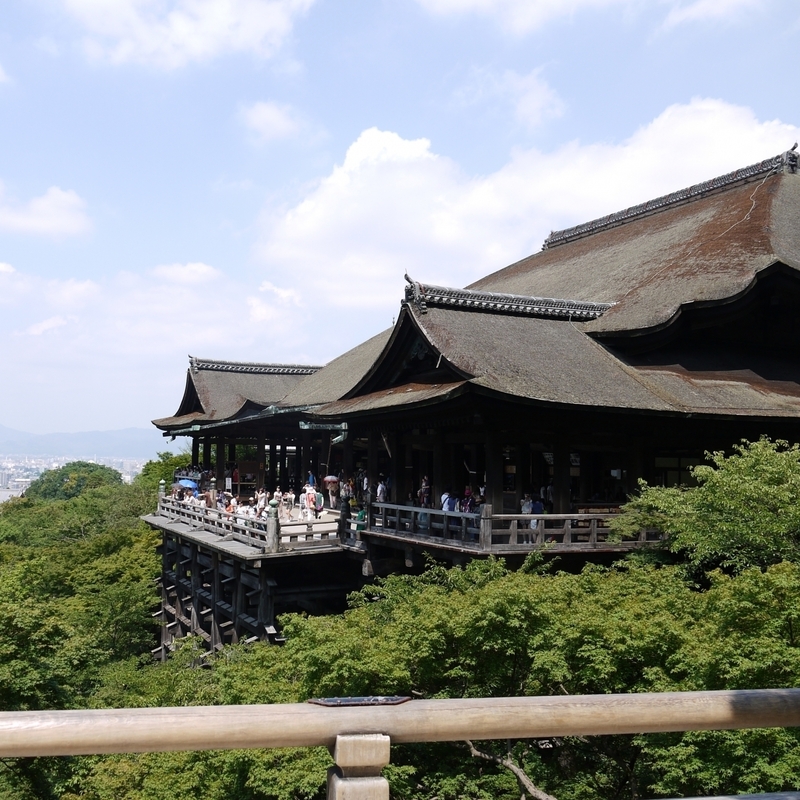 Kiyomizu-dera Temple is one the most famous Buddhist temples in Kyoto, and has become a symbol of the city. It is famous for its viewing platform which offers a stunning perspective over the city. The guide will be able to tell you all about the temple's history and significance. The admission fee is not included in the tour fee. 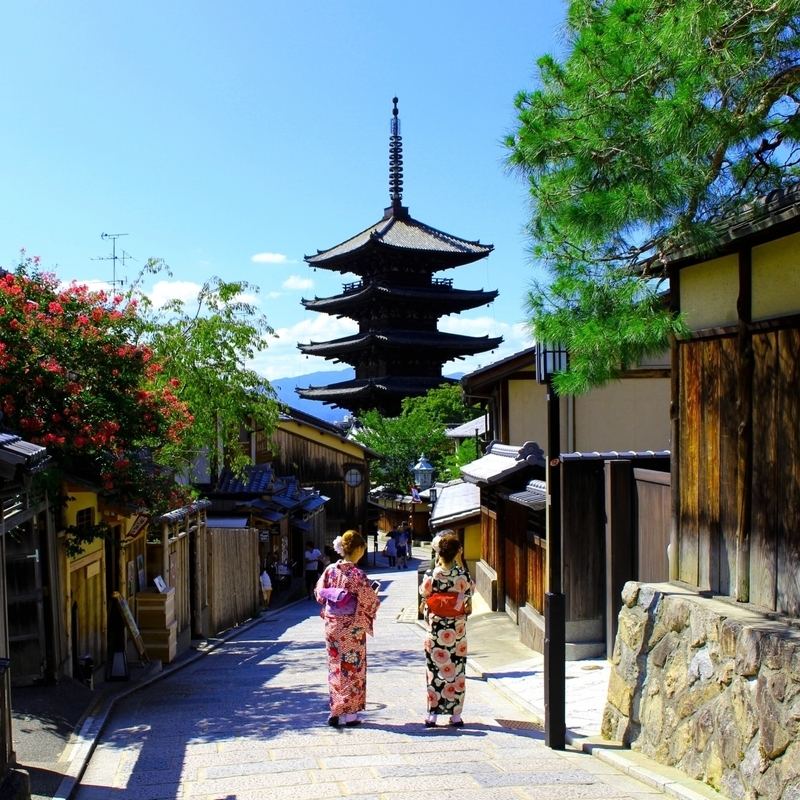 You will walk down the Higashiyama district towards Gion, stopping at small shops along the way. You will visit the Yasaka Shrine, a Shinto shrine that is of great historical significance for the city. Admission is free. 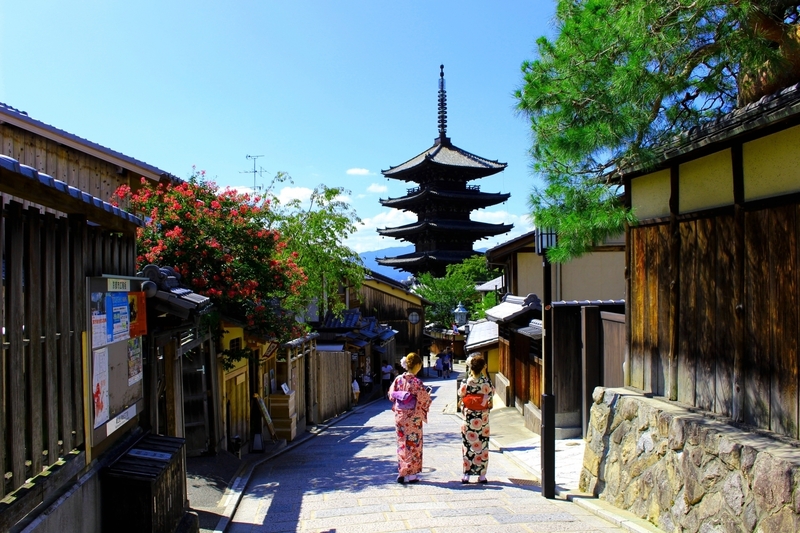 The Gion district is famous as an entertainment quarter. Exclusive restaurants offer the opportunity to be entertained by a Geisha - however, arrangements need to be made well in advance and you need a personal introduction. If interested, please let us know well in advance; we can help you with the booking (at extra cost). 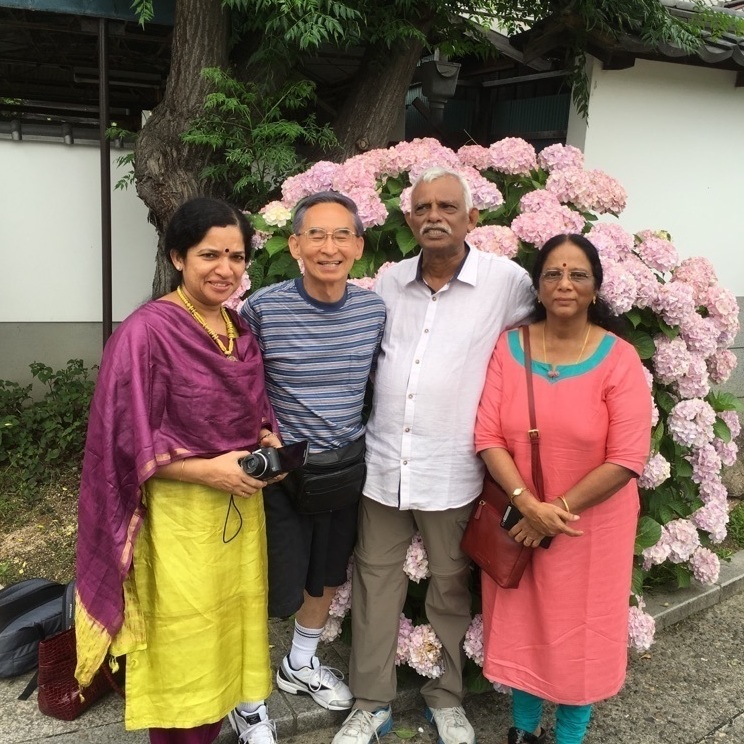 The guide will drop you off at Gion-Shijo or any other nearby station of your choice. They will be happy to give you recommendations for dinner. Transport expenses, meals/drinks and admission fees are not included in the tour fee. The starting time and itinerary can be customized. The tour guide is booked for 5 hours. Extensions are possible at extra cost. Any individual or small group welcome.